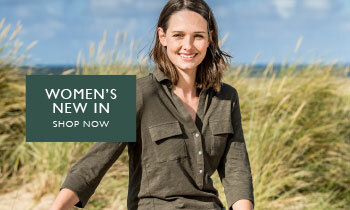 A Summer wardrobe staple, the Athena Linen Dress in Khaki is the perfect choice this season. 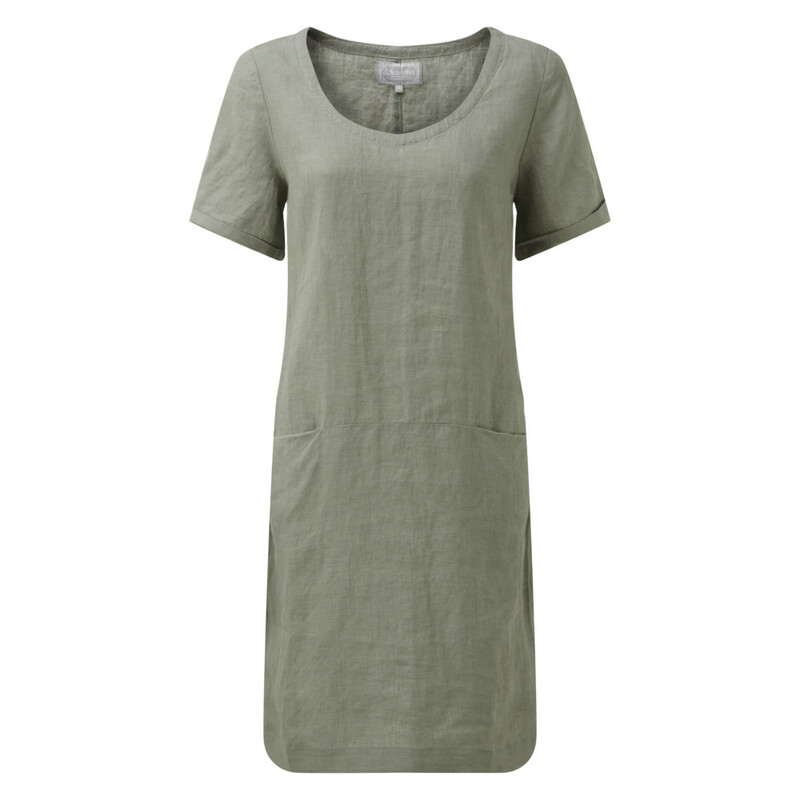 Crafted from 100% Linen, this short sleeve linen dress is light and breathable, keeping you cool and comfortable during the heat of the Summer months. 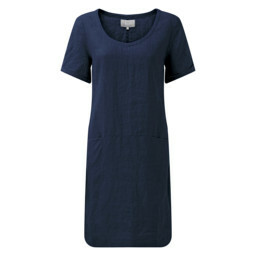 Finishing just above the knee, with a relaxed fit and scooped neckline, the Athena Linen Dress is perfect to wear with either heels or a flat sandal. 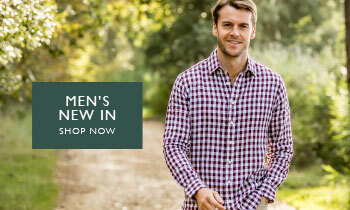 Whether you are home or away this season, this dress is the perfect addition to your Summer wardrobe.